ISTPs are mysterious people who are usually very rational and logical, but also quite spontaneous and enthusiastic. They are often capable of humorously insightful observations about the world around them. Their personality traits are less easily recognizable than those of other types, and even people who know them well can’t always anticipate their reactions. Deep down, people with the ISTP personality type are spontaneous, unpredictable individuals, but they hide those traits from the outside world, often very successfully. Are you an ISTP? Take the free personality test! ISTPs are optimistic and generous, and they believe that fairness and equality are important. They have a strong drive to understand the way things work. They’re good at logical analysis, are action-oriented, and enjoy practical application. They are adaptable and usually have good technical skills. ISTPs have a compelling drive to understand the way things work. They’re good at logical analysis, and like to use it on practical concerns. They like to take things apart and see the way they work. ISTPs live in the present and love variety and new experiences. They’re practical and realistic, results-oriented and determined. They’re usually easygoing with people and confident in their own abilities. Many would describe an ISTP as friendly but very private, calm but suddenly spontaneous, and extremely curious but unable to stay focused on formal studies. As introverted individuals, ISTPs are relatively private, which makes it even more difficult for other people to tell what is really going on in their minds. The ISTP’s decisions stem from a sense of practical realism and a “do unto others” attitude. Fairness and equality are very important to ISTPs. They are extremely loyal to their friends, but they may need a lot of alone time to recharge. 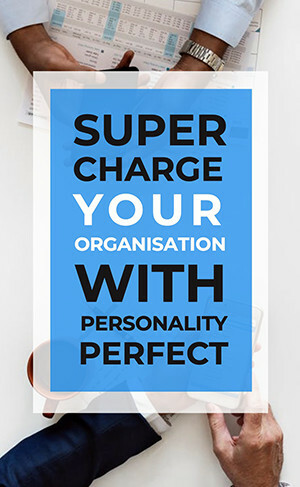 People with the ISTP personality type are likely to be very good at controlling their energy and saving it for things they consider important. This is especially noticeable in situations where the ISTP gets a chance to work on something they love, like a hobby project, or unexpected home improvement task. The amount of effort and energy they can expend in such situations is very impressive. Understanding your personality is one of the most important things you can do to create a happy and fulfilling life. Read more about the ISTP The Craftsman Premium Profile here! Check out the Premium Profile for ISTP The Craftsman!